Welcome to The Mommy Club. Last week we had 135 mommy solutions & resources shared! Thank you all for linking up your home organization ideas, DIY home projects, Advent & Christmas ideas, homemaking and parenting mommy solutions, easy recipes and crafty ideas! Don’t forget to share your meal plans, too!. Throughout the week I will feature some of the ideas shared on my Facebook page, visit your blogs as well as give shout outs on Pinterest. So link up and get featured! Does your family do Elf on the Shelf (click to see what our Elf has been up to)? I’d love for you to link up any of your post with your Elf. If you do, they will get a pin in my Elf on the Shelf pinterest board. We had some really cute ideas shared last week! 1-Creative Kid Snacks shared her mommy solution to jazz up your next get together! 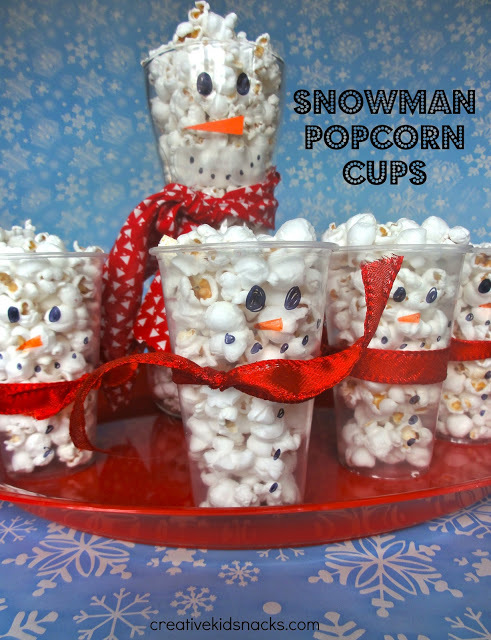 We love these Snowman Popcorn Cups. How about you? 2-Semi Homemade Mom shared a mommy solution to wanting to eat Lasagna but not make an entire pan. 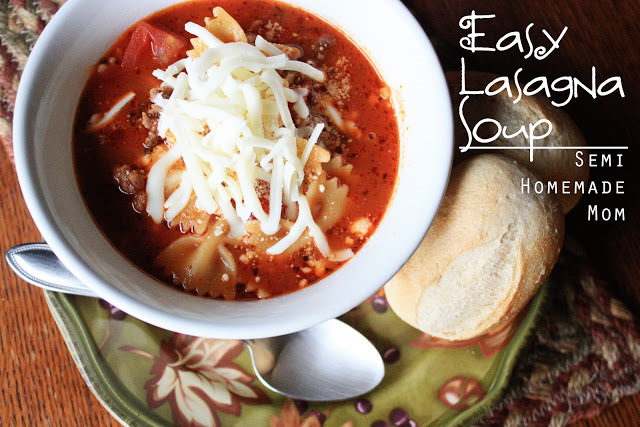 Try this Easy Lasagna Soup for a sure hit with your family! She said it taste just like lasagna. 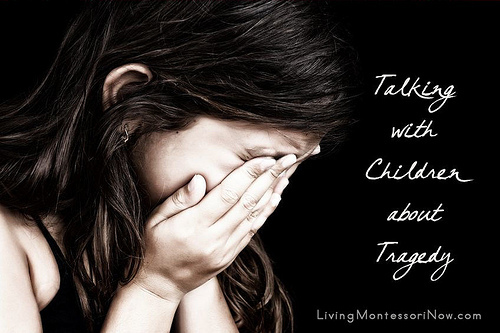 3-Living Montessori Now shared a very touching post and it is full of mommy resources on Talking with Children about Tragedy. I hope you check out this resource. 4-Crystelle Boutique shared the perfect mommy solution to getting the kids to sleep on Christmas Eve! 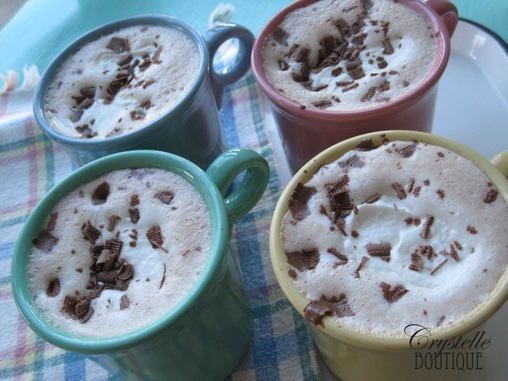 Try her Recipe: Hot Cocoa *with sleepy potion* for Christmas Eve. The recipe comes with a caution! She said you might want to drink it more than once a year! 5-Thank your Body shared wonderful mommy tips for How Constructive Rest can Ease Stress and Exhaustion. Don’t forget to check out these mommy resources for holiday shopping discount codes! Why pay full price! 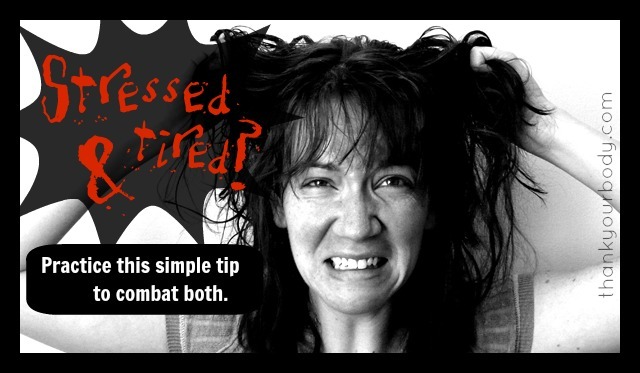 Hope you enjoyed these fun mommy resources & solutions! I can’t wait to see what you share this week! Hop over and check out Shannon’s favorite three picks from last week over at Milk and Cuddles. Remember, when you link up here you are sharing your project on my site and Shannon’s site. Are you ready to share your latest and greatest mommy idea? We are ready to see it. Grab our button or link back to us so everyone knows where you’re sharing your ideas. Thanks for the feature Crystal! I’m here for this week’s party, but I’m not seeing the link tools. Is it live yet? Thanks so much for hosting Crystal!!! I hope the week leading up to Christmas is wonderful for you and your family!!! We have to get together soon!!! Hey Aimee- thanks so much for linking up! We should get some local bloggers together for coffee! Kelly, I think we are going to try that Lasagna Soup next week. I have been dreaming about it. Thanks for hosting – I see some great posts! Pam@behealthybehappywellness recently posted..Easiest EVER Chicken Stock &#8211; for FREE! Awesome, Pam. I hope you find many resources and solutions you can use. Thanks for featuring my post on Talking with Children about Tragedy. I hope the resources help some families. I’ve added a section now on ways to make a difference. Have a truly blessed Christmas. Deb- thanks for sharing something that is so useful and hits so close to home right now. You have a very merry Christmas as well, Carissa!